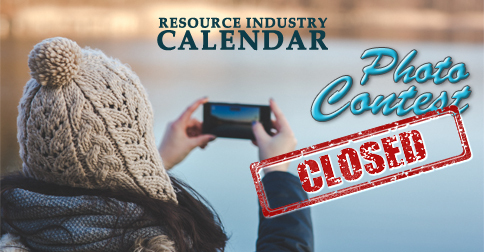 Blue Heron is proud to share that its annual Resource Industry Calendar Photo Contest was a great success! We want to take a moment to humbly thank all the artists who participated in this years’ contest. The support we receive for this annual event continues to grow, and we were overwhelmed by your willingness to share such beautiful photos with us. Please stay tuned for updates on the results of this contest, which you can expect in the coming weeks.